Special edition in tribute to the Nobel prizewinning playwright Harold Pinter. In this programme, first broadcast in 2005, Pinter gave a rare full-length interview about his work. A special edition in tribute to the Nobel prizewinning playwright Harold Pinter, whose death has been announced. 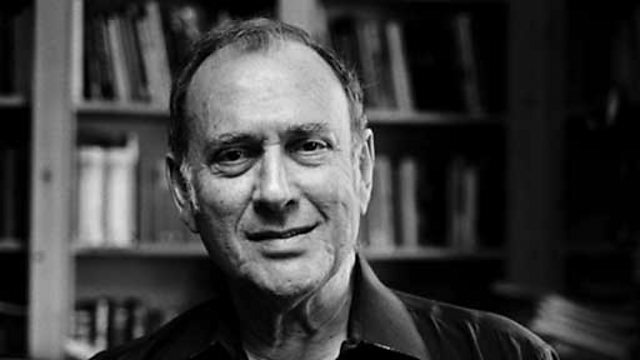 In this programme, first broadcast in 2005, Pinter gave a rare full-length interview about his work, including his view of how to interpret the famous 'Pinter pause'. Presented by Mark Lawson.